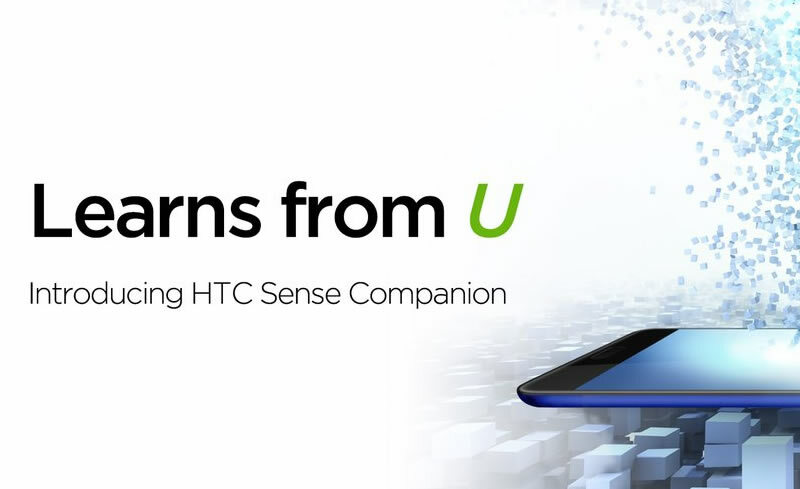 HTC Corporation has announced the launch of the HTC Sense Companion on its recently launched flagship smartphones HTC U Ultra and HTC U Play. The new app which had completed initial feature testing earlier than expected will be available in the Google Play store for download and use. According to HTC, the HTC Sense Companion would include helpful recommendations to improve device performance, reminders to charge or bring a battery bank for a long day out, time estimates for arrival when driving in traffic, and clothing and accessory suggestions based on weather conditions. The tech giant also plans to bring restaurant recommendations based on location, fitness reports based on total step counts and distances moved, points of interest suggestions based on travel schedule and location, and more. Aside from those features, the app would soon also support numerous different languages. HTC advices those unable to obtain push notifications of the new update to update the HTC Sense Companion app from the Google Play store, re-launch it, and log in, and to see default cards to introduce features. Get Sarawak Bloggers latest update fast and easy! 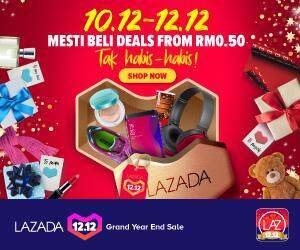 Signup for our newsletter update and never miss anything from Sarawak Bloggers! sarawakbloggers.net is a site focused on lifestyle, technology and social media in Sarawak and Malaysia. It is the biggest site of such in Sarawak. Dislaimer: We do not claim ownership on any photos used here. If the photo we are using is yours and you'd want it removed, kindly contact us.